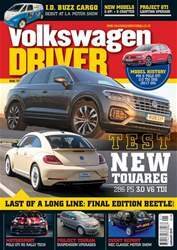 New Polo, Successful 2013 for Volkswagen Group, T5 BlueMotion, XL1 exhibited, New CV plant in Poland, New ABT Motorsport Centre. 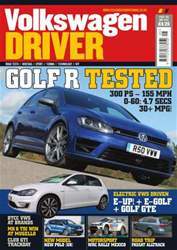 Road test: Mk 7 Golf R DSG. 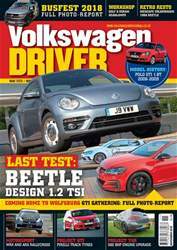 Motorsport: WRC Rally Mexico + Portugal, Milltek Mk 6 TDI at Mugello 12-Hour race, VW CCs in BTCC at Brands Hatch, VW Racing Cup preview. Electric VWs: e-up! 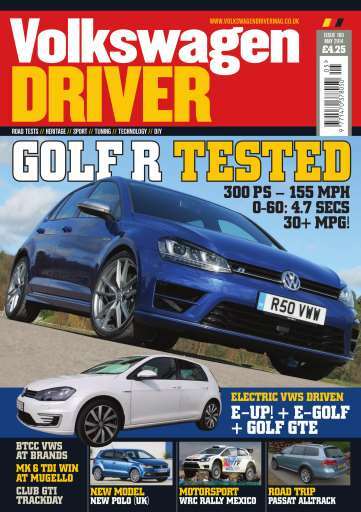 e-Golf and Golf GTE driven. Club GTI Track day at Bedford Autodrome. Passat Alltrack TDI DSG to Bavaria. AGU 1.8T engine rebuild. High-performance brake fluid. SEAT Leon 1.0 TDI FR. WIN: JML Glass cleaner. Hankook Ventus V12 evo2, Mk 2 Golf bump stops, ABT alloys, Poweralign products, H&R for Golf R, Cybex Sirona child seat, Tarox discs and pads for MQB models, AmD Milltek upgrades for Mk 7 GTI, VW Racing + Awesome GTI, Anniversary Mk 4 GTI mats, ATS Perfektion, New Dodo products. 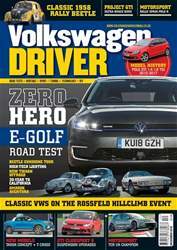 Plus: Latest prices listed, Subscription offer, Specialist trade index and pages of classified ads for cars and parts for sale.